Designation: Researcher at Jamia Millia Islamia (A Central University), New Delhi, India. University: Jamia Millia Islamia (A Central University), New Delhi, India. 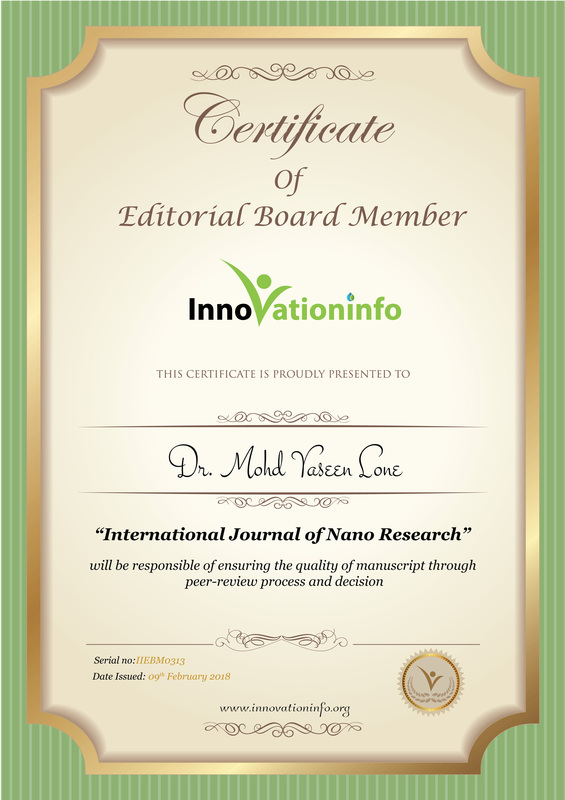 Research Interest: Nanotechnology: Synthesis, Characterization of Carbon Nanotubes (SWCNTs) through Plasma Enhanced Chemical Vapor Deposition technique and their gas sensor, Field Emission Applications. 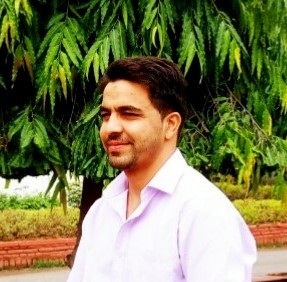 Biography: Dr. Mohd Yaseen Lone is currently pursuing Ph.D in in Physics (Nanotechnology) Jamia Millia Islamia (A Central University), New Delhi, India. He obtained his Master of Philosophy (M.Phil) in physics with 1st division (75% marks) and with 2nd rank from the Barkatullah University Bhopal M.P. His Master of Science (M.Sc.) in Physics with Ist Division (62%) from Barkatullah University Bhopal (M.P). He has over 8 publications in peer reviewed journal in his credit.